There is another destination to pin on the TEDs world map. 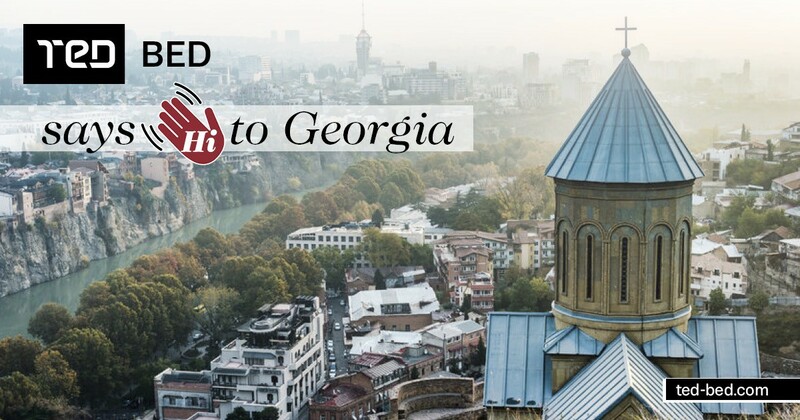 Now the Georgian customers will also have the chance to enjoy our products, and they will have the opportunity to sleep on some of the TED's most classy models. As well they would be also able to try out some comfortable and more affordable products that are the leaders in their niche and offer the best value for money. At the local level, TED will partner with the local chain GORGIA. GORGIA has been on the market for 20 years and has 8 stores in all major cities in the country. The chain is a DIY type and offers everything from tools and parquets, to bathroom accessories, kitchen and garden accessories. 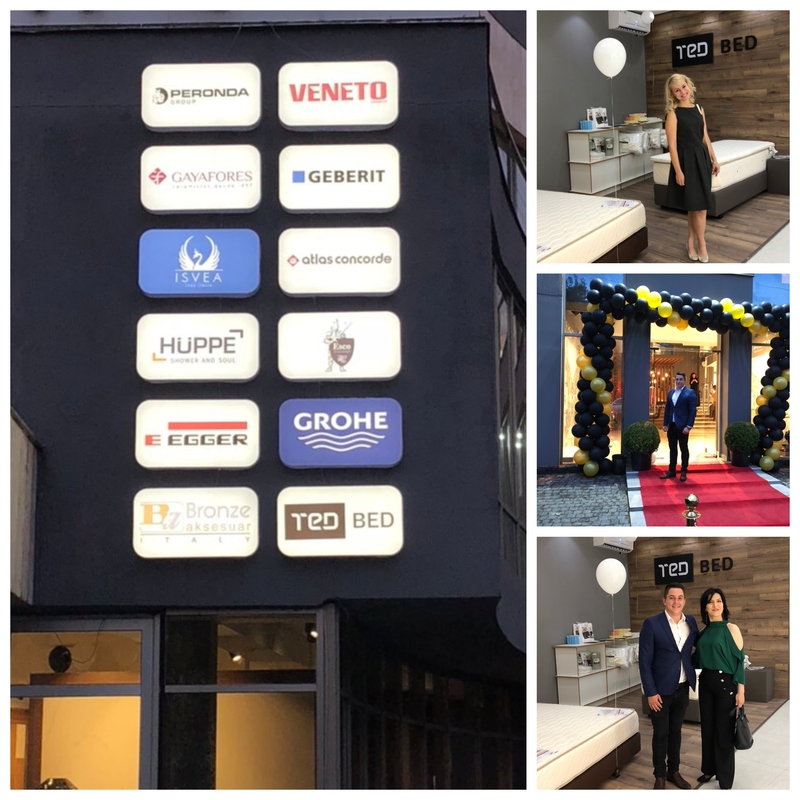 TED will be represented in both - in the local DIY chain, offering comfortable and quality models at affordable prices, as well as in the luxurious showroom LUSSONI in Tbilisi. At LUSSONI TED will sell high-end mattresses targeted primarily at B2B customers in the hotel industry. We will present to the market, of course, our pearl and the top-seller in the last 10 years in Bulgaria - the Favorite Nova Orthopedic Mattress, which has a quality certificate from the German laboratory LGA and is registered as a medical device by the Bulgarian Drug Agency. And sleep well. Dream more.